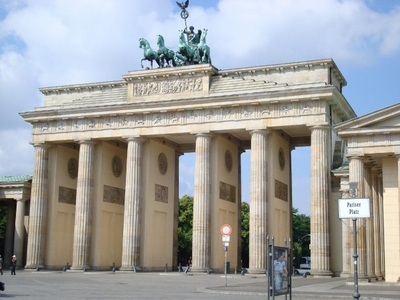 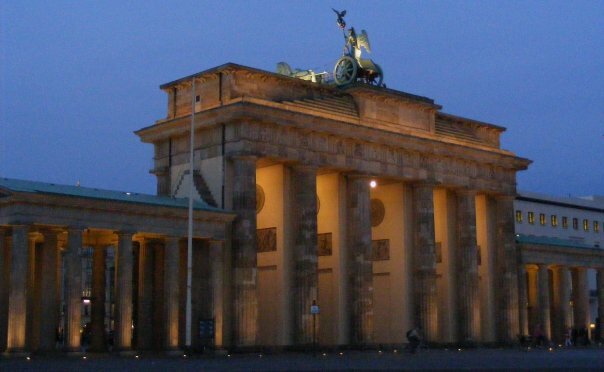 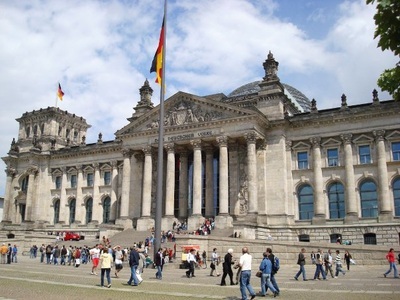 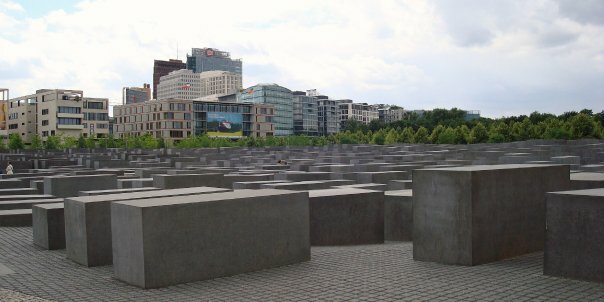 "You could spent a week in Berlin and there still would not be enough time to see everything. Berlin has a weird vibe - it felt strange to be in the epicenter of the once Nazi regime and a city that was once divided into and East and West. 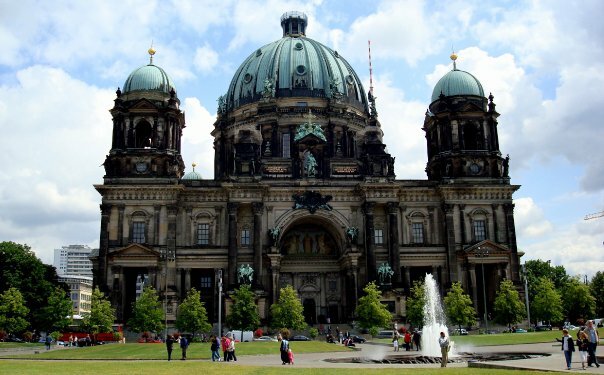 There are a ton of historic monuments, amazing museums, and a vibrant nightlife." 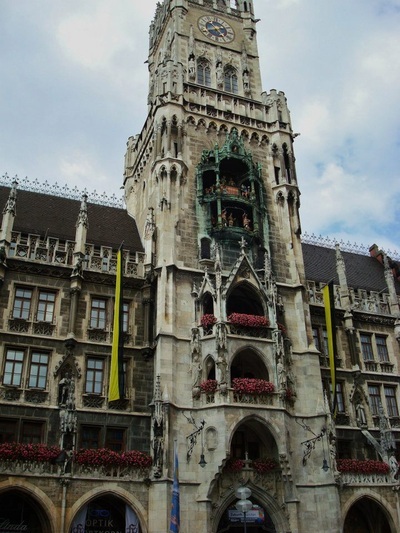 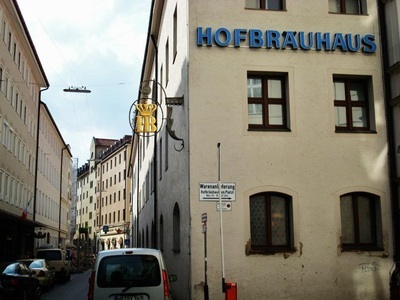 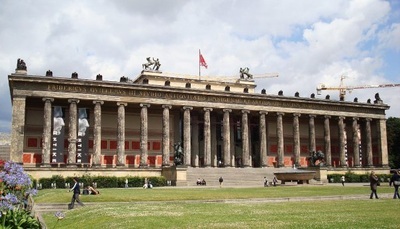 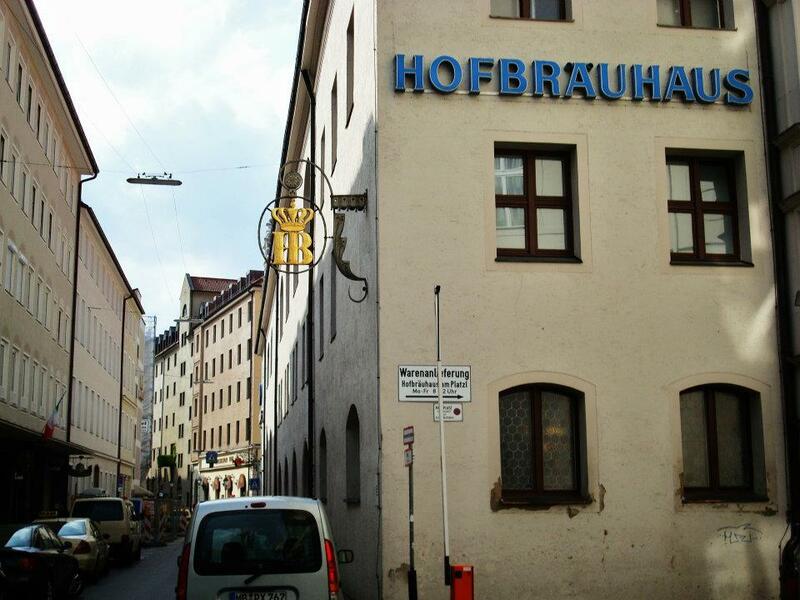 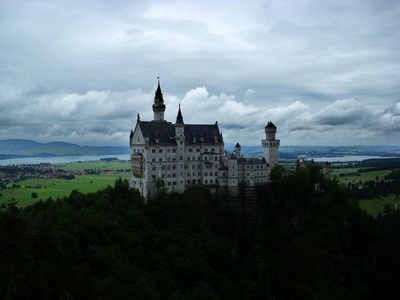 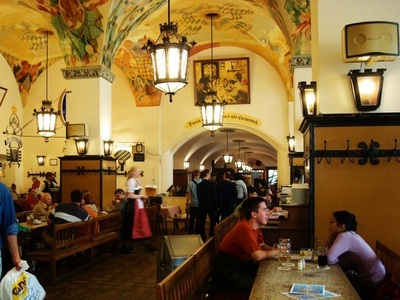 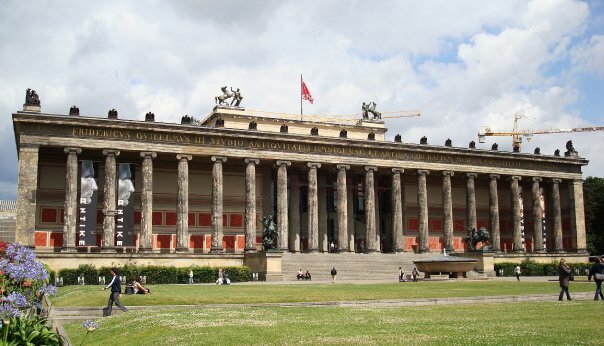 "Munich is always ranks high on the World's Most Livable Cities lists. The Bavarian "town" is often considered a polar opposite of it's big brother to the north, Berlin. 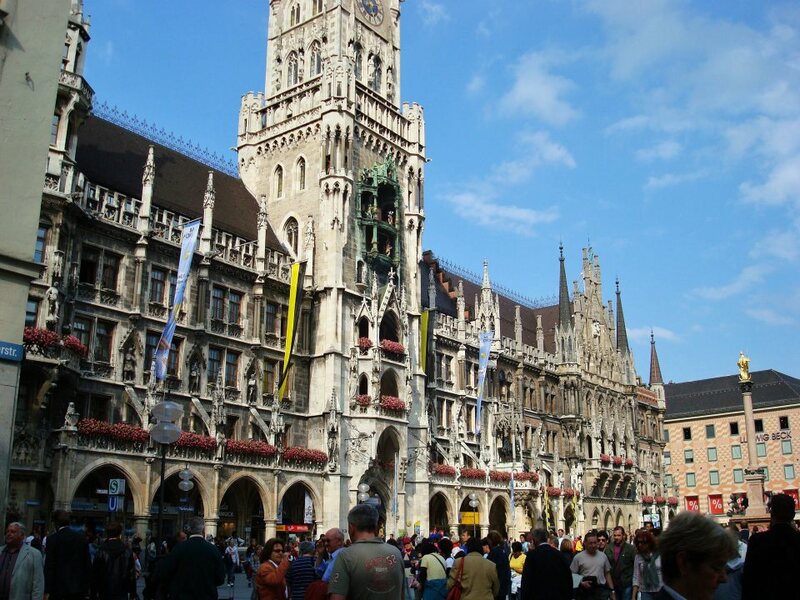 Munich is home to maybe the best annual event in the world, Oktoberfest which draws millions of visitors every fall. I wasn't able to cross Oktoberfest off my bucket list, but I did manager to see a few things and have a great time with my couple days in Munich." 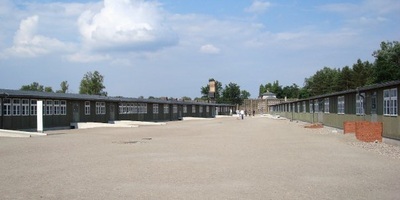 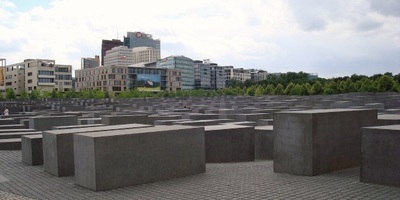 For additional Berlin photos see Facebook Album. 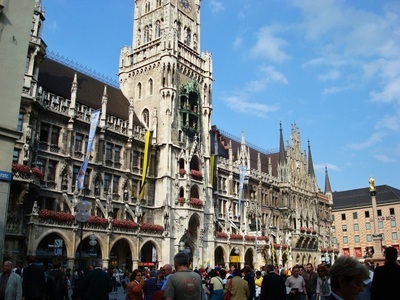 For additional Munich photos see Facebook Album.